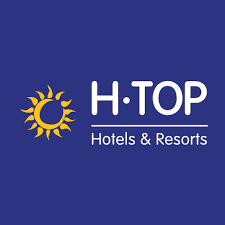 Find here your HTop Hotels coupons and deals. This hospitality group owns several properties located in the most demanded and beautiful beaches of Costa Brava, Costa Barcelona and Costa Daurada. It is also a leading company in the “all-inclusive” concept!